Latest > Hannah’s dream performance earns a shot at the big time! 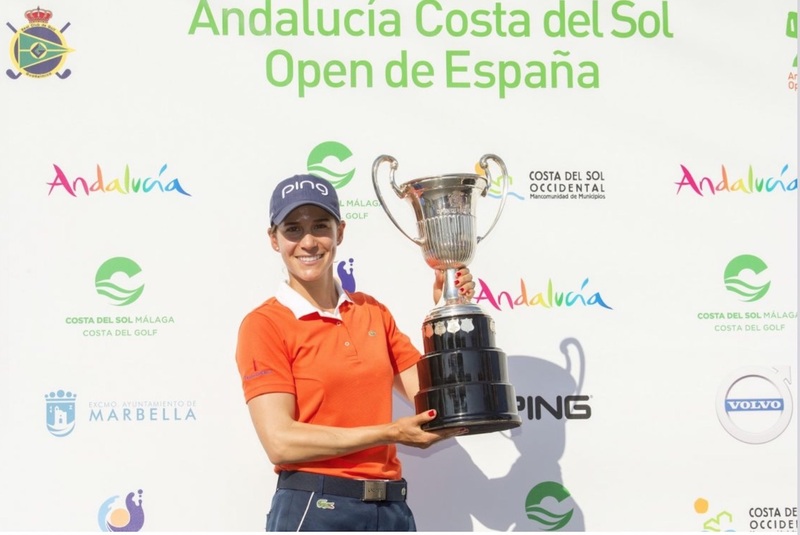 Hannah Golding, whose idol is Solheim Cup star Charley Hull, won the prestigious nationwide event and will now look forward to a money-can’t-buy round at the pro-am of the British Masters at Close House on September 27. And with Charley Hull also being an official ambassador of Bridgestone Tyres, she will also get the chance to meet her hero there too and pick up some tips in the process. The youngster has spent much of the summer progressing steadily through the competition, making her way through her club event, regional finals and then the national final at Woodhall Spa last month. 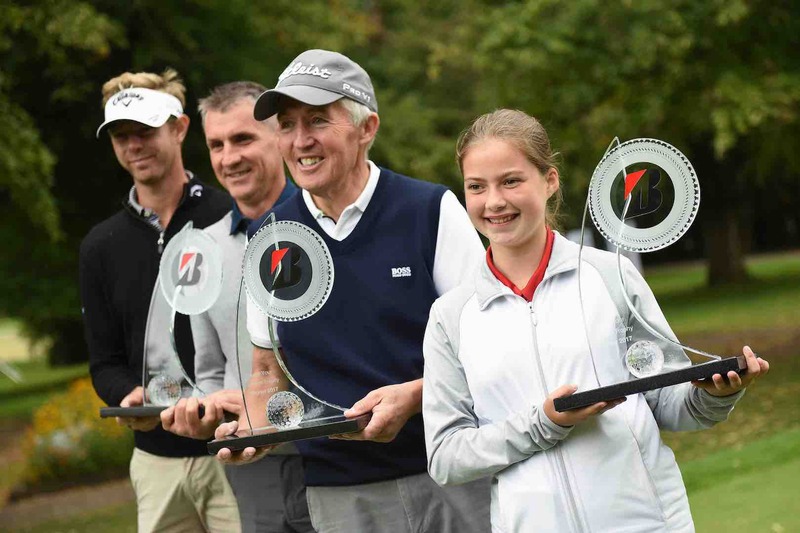 She teed it up at the pro-am of the Bridgestone Challenge at Luton Hoo on September 6 with teammates Neil Garbutt and Mike Durkin and professional Ben Evans, only to beat every other finalist team to secure the silverware. 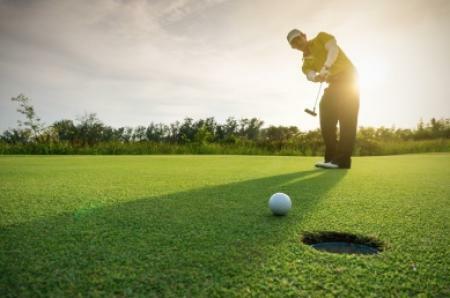 The 6 handicapper and Brocton Hall member said: “It was an incredible experience and I am thrilled to have won the competition. It is the biggest event I have ever won and it means so much to me to have done so well. I first picked up a club aged seven because my Dad played golf and I’m so happy I did. It has been an incredible journey so far and I can’t wait to continue it. “I might have been one of the youngest golfers to take part but I know I’m good enough to play with anyone. I’d like to turn professional one day and if I do, I will look back on the Bridgestone Chase Your Dream Trophy because that is exactly what I am doing now! 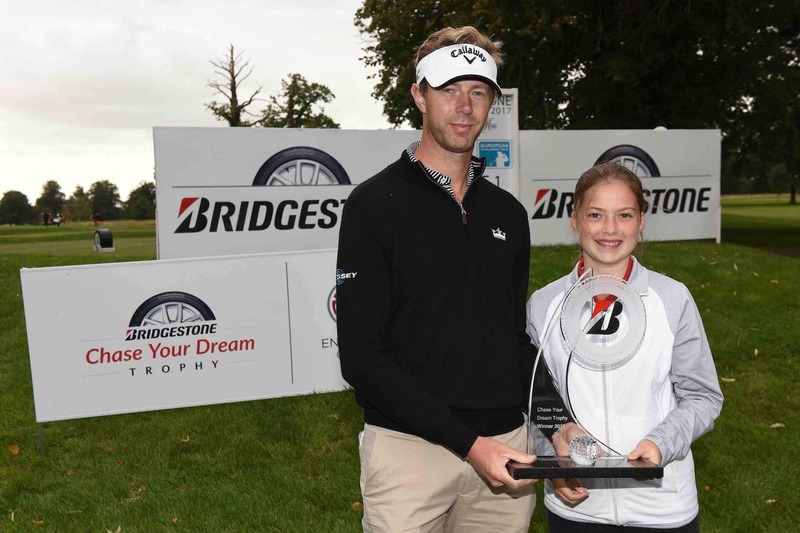 The Bridgestone Tyres Chase your Dream Trophy is an annual event open to members of England Golf’s 1,900 affiliated clubs and features separate competitions for men and women.